So Givenchy! Have you been sleeping on the job? Is your opportunity radar on the blink? You definitely are not 'on it' otherwise Rooney Mara would be advertising your fragrance rather than Calvin Klein's. 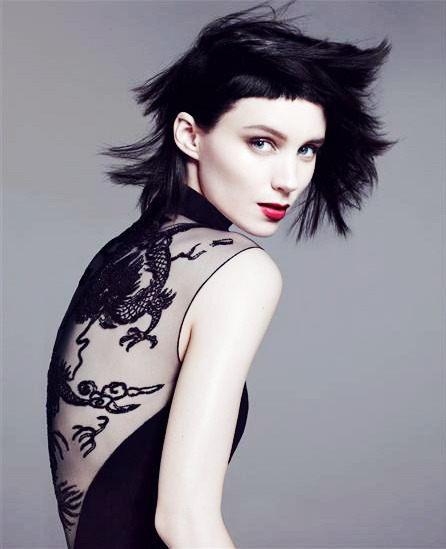 Rooney Mara's gothic glamour wowed many during her promotion for The Girl With The Dragon Tattoo in 2011. She had 8 premiere's to prepare for. Scary! It was all about the darkness and the fringe! Why they have let Calvin Klein steal her is perplexing! Kudos to CK though who have needed edge for some time now. 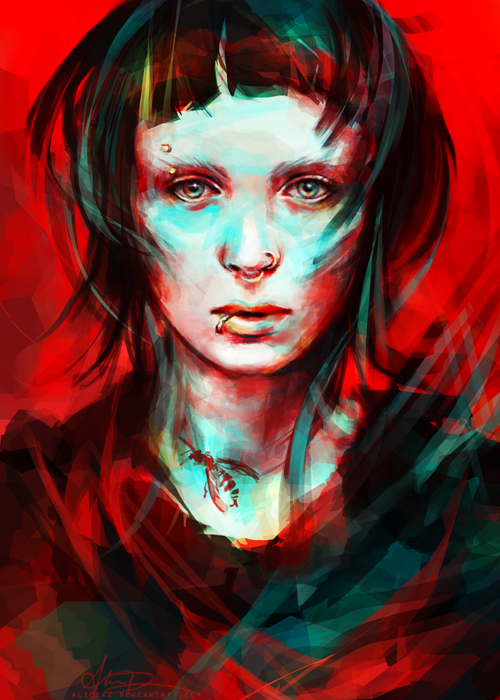 David Fincher who directed Rooney in The Girl With The Dragon Tattoo catches her personality brilliantly. Fincher you rock! Talk about a glamorous oh the flossy, flossy location! The Mona Lisa smile is a Mara signature pose. "Why should I fake smile? It feels disingenuous to me. I want to smile when something happy happens, so if I do smile, you know it's real". 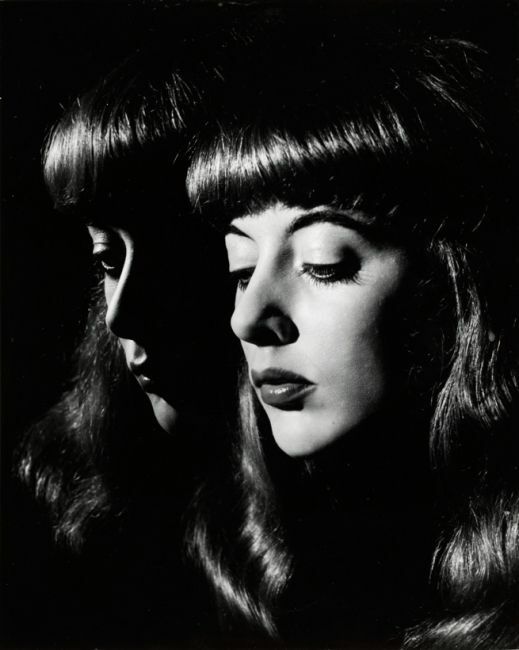 Stunning silent movie vibes throughout. This is why I'm not a big fan of CK. Minimal (interest) indeed. Now let's check out our girl's 'smokin' hot fashion style. No one else makes black look so interesting and dramatic. In an interview by Hamish Bowles for Vogue Magazine Steven Soderbergh said that "Mara has the X factor that you can't teach, that watchability that an actor needs". What's going on behind those eyes? Miu Miu Midriff! Love it! "I had a lot of anxiety growing up as I was so shy. I get to express a lot of things that maybe are hard for me to express in my normal life". "I like to be alone a lot. I think part of the reason is I'm like a sponge. If I'm in a group, I get exhausted immediately picking up everyone's feelings." Love the hairstyle in this one. A sequel has still not started filming yet. 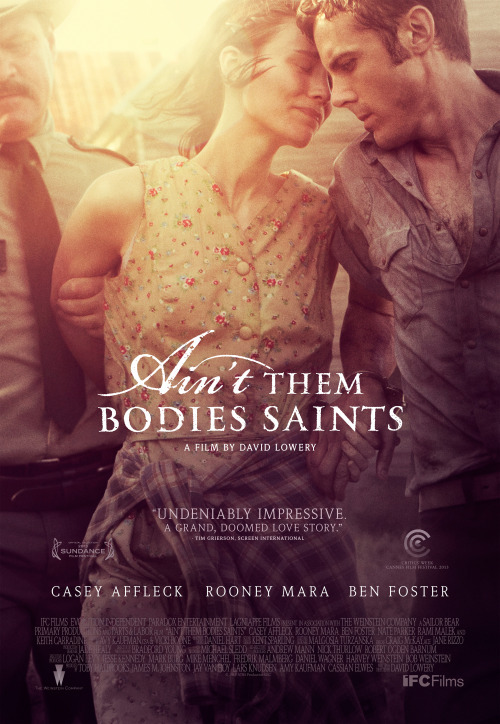 Ain't Them Bodies Saints is a love story set in 70s Texas. 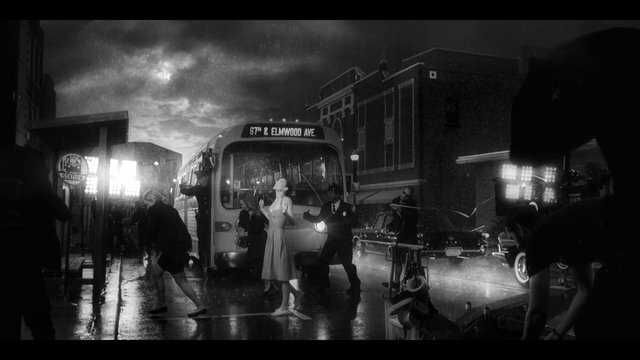 With The Gosling in a star-studded musical drama by Terrence Malick.